I am a Blue Badge holder, where should I park? Due to the limited availability of parking in the City, the Blue Badge Scheme does not apply. However, there are allocated spaces for those with disabilities and mobility vehicles in London. When you are parked in one of these spaces, you must display your Blue Badge and the clock such that the serial number, expiry date and the issuing authority can be seen clearly. 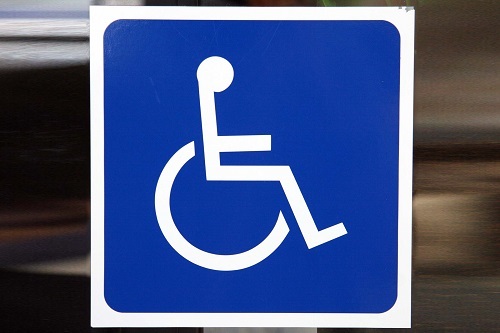 There are more than 200 disabled bays available which may be used for up to four hours on weekdays, with no time restriction at the weekend. If you park in a pay and display bay and you are a Blue Badge holder, you will be permitted an extra hour to vacate the space after your purchased time has expired. There are certain places in which Blue Badge holder may not park; specifically, on double or single yellow lines, on the pavement, in a bay reserved for specific users, in bus lanes or in a suspended bay. I am a Red Badge holder, where can I park? If you are a City resident or work permanently in the City, you may apply for a Red Badge. Your Red Badge can only be used in the City of London. Red Badge holders may park in pay and display bays for free, and may also park on a single yellow line for up to 30 minutes. However, there are certain places Red Badge holders may not park, including on double yellow lines, on the pavement, in a bay for specific users, where there is a loading restriction or in a suspended bay.